The way a business builds its brand is ever changing with the popularity of the Internet. As more people are connected to the Internet via smart phones, social media apps and mobile tablets, businesses need to change the way the market their products and services in order to reach these consumers. 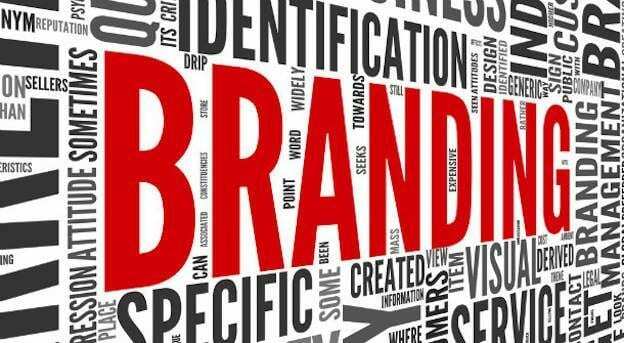 There are several different ways a business can build their brand online, with each method providing different results depending on a company’s target audience. One of the rapidly growing online marketing methods is social media marketing. An important tip to keep in mind when using social media in an effort to raise awareness of your brand, is to constantly provide your followers with valuable content. Digital marketing companies, such as the Social Beat– Advertising Agency, often warn that if you do not provide your followers with content they find useful and interesting, they will un-follow your social media accounts and find a business that is providing them with that type of content. Search engine marketing is another popular method many businesses are using these days to increase awareness of their brand. When it comes to marketing your business via search engines, there are two types of marketing you can utilize – SEO and PPC. SEO, or search engine optimization, is the process of getting your website to appear in the search results for specific keywords. This online marketing strategy is an excellent way to drive targeted traffic to your website as you can opt to only market your website to those who you know will be interested in your content. Through careful keyword research, you can target your ideal customer and not waste any money advertising to consumers who you know are not interested in the products or services your business sells. The same can be said about PPC, or pay per click, marketing. While there are many subtle differences between SEO and PPC, the biggest difference is that you are paying for traffic when using a PPC marketing strategy. Whenever someone clicks on your ad within the search results, your account is charged a certain amount of money. While you are still able to target your ideal audience by only bidding on keywords that you know your target audience is typing into the search engines to find products or services similar to the ones you are selling, you need to constantly monitor your PPC campaign to improve its ROI. By removing the keywords that are not generating conversions on your website, you can improve your return on investment when using PPC to market your business online. A third digital marketing strategy companies can use to build their brand is content marketing. 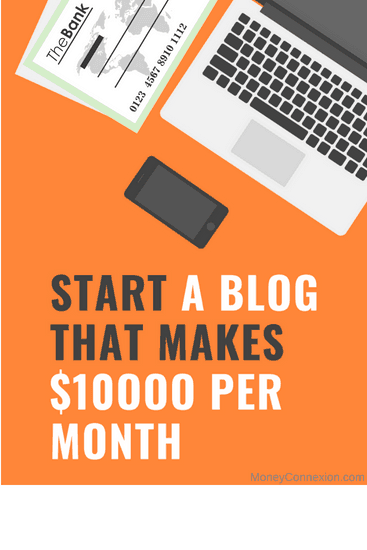 Content marketing consists of creating your own blog and writing guest posts for other websites. By creating high quality, engaging content, you are able to reach out to your target audience and capture their attention online. When you consistently create high quality content, you will be viewed as an industry expert, and will have an easier time getting people to visit your website and tell their friends about their site. Utilizing a well thought out content marketing strategy goes hand in hand with social media marketing as the great content that you produce for your website or for guest posts is what you can market to your social media followers. The goal of content marketing is to get your target audience returning to your website on a regular basis to read the new content you have produced, giving you the opportunity to continually market your business’s products and services. There is no doubt that the way a company builds its brand is changing in today’s digital age. 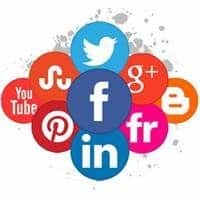 Through social media marketing, search engine marketing and content marketing, companies are able to reach their target audience in a unique way. With a well thought out strategy for each digital marketing method, a business should have no problem increasing the awareness of their brand.